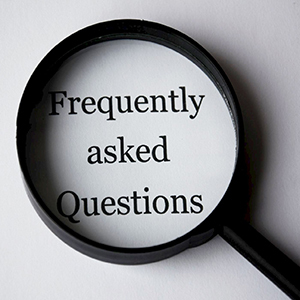 In this month’s webinar on managedIP, we’ll cover our most frequently asked questions. Every month, we get feedback from our attendees on topics we should cover in the future. We’re compiling all of it and making it a one-stop shop for common questions. Perhaps a question you’ve had for awhile will get answered!